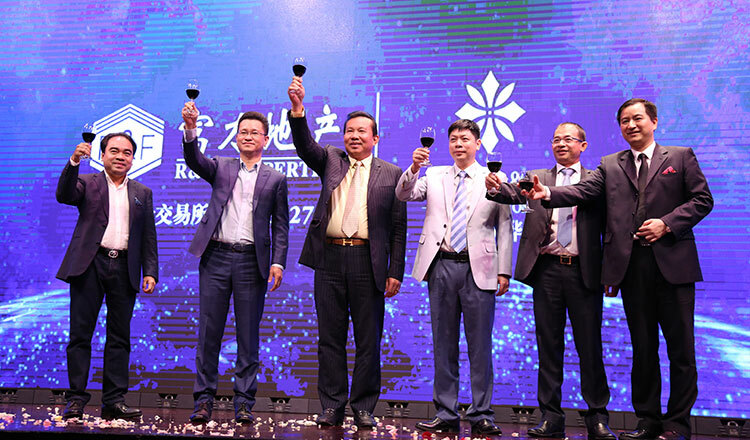 R & F Properties Cambodia Co, Ltd, a large company from China, last week announced it would inject about $700 million of investment capital in a multi-storey building project that meets the demands of a modern lifestyle for people in Cambodia. 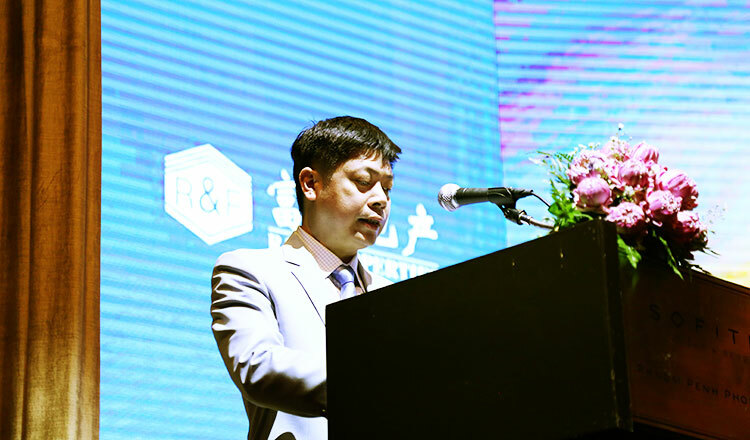 Lin Yanli, the chairman of R & F Properties Cambodia, said R & F is a real estate development company that does real estate development, engineering, sales, property management and has real estate agents. 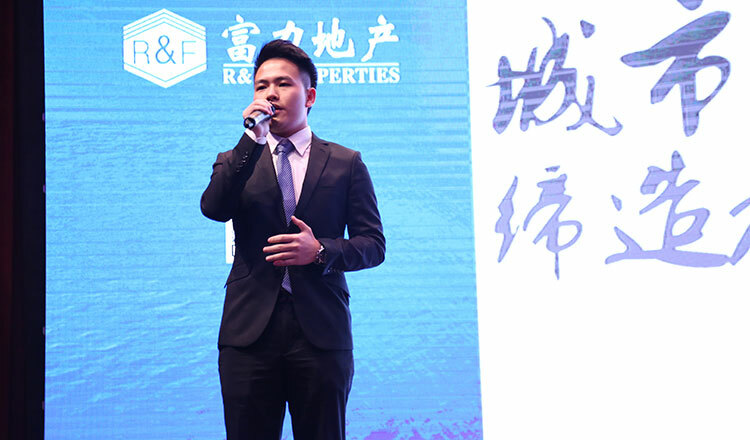 He said the company has the qualifications to develop and manage grade-A real estate and is the most diversified property company in China. 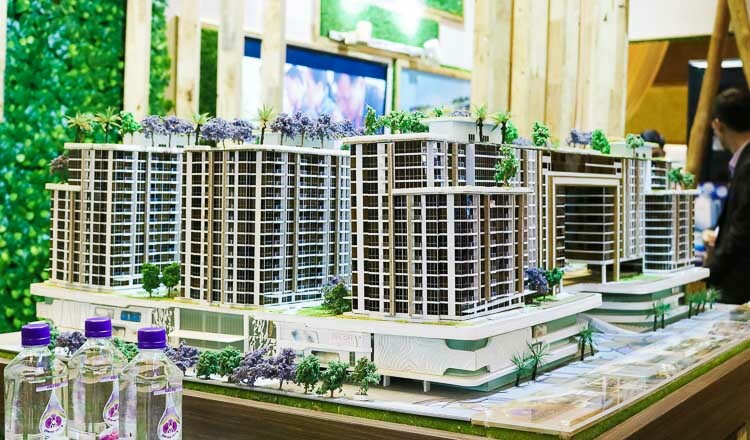 The multi-purpose business centre project includes condominiums, apartments, entertainment centres and sports centres along Samdech Techo Hun Sen Boulevard. 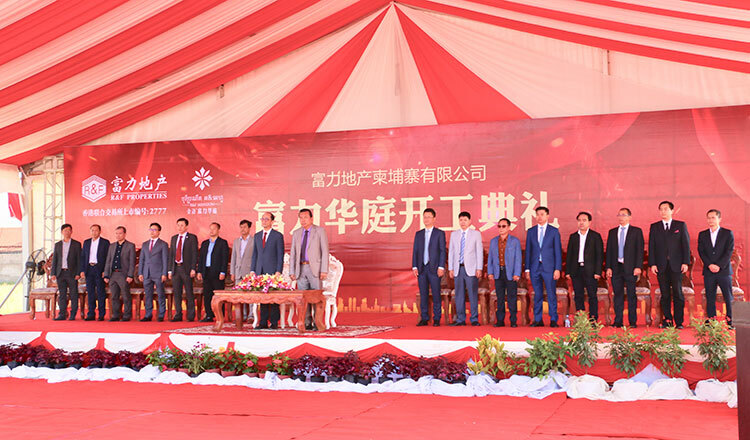 “This project has an infrastructure business which is its core with a turnover of approximately $700 million and covers a total area of 7.7 hectares and has an area of nearly 560,000 square metres of buildings,” he said. 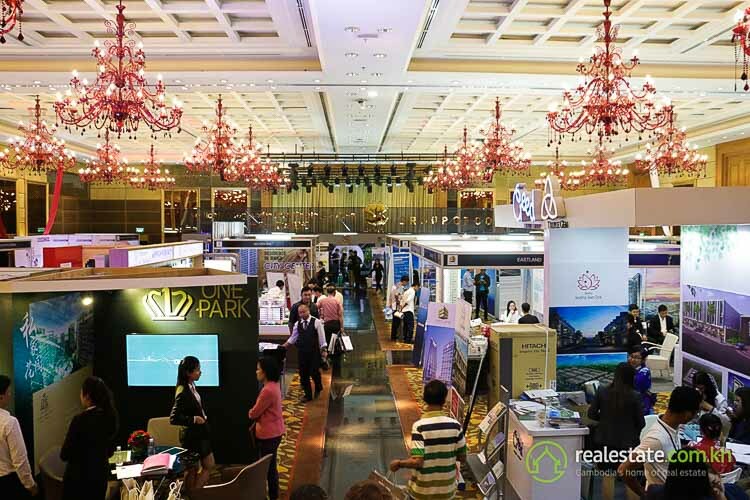 “Residential sizes range from 55,134 square metres and have from one to three rooms that are suitable for both investment and personal lives,” added Mr Lin. 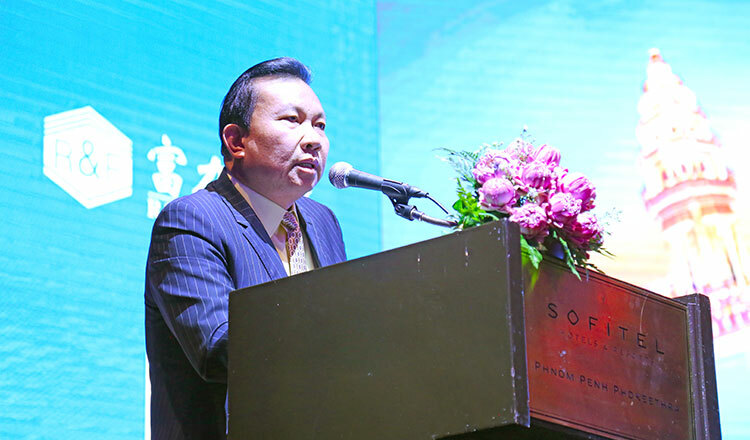 Zhou Rui, the marketing director of R&F Properties (Cambodia), said R&F Magnificent Mansion – at 560,000 square metres – stands in the main road portal of the capital, will capitalise on Asean interconnectivity, has high international standards and holds many commercial facilities. He added that it will also provide a convenient and quality life for those involved. 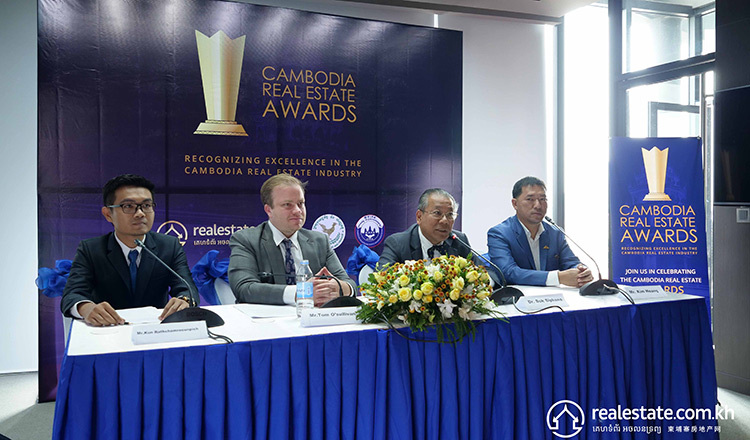 “As the first project of R&F Properties in Phnom Penh, the capital of the Kingdom of Cambodia, R&F Magnificent Mansion will take an active part in growth and development of the city by adding its own advantages,” Mr Zhou said. Pen Sophal, a secretary of state at the Ministry of Land Management, Urban Planning and Construction, said the investment took place in the context of a peaceful and stable political, social and economic atmosphere as a result of the implementation of the government’s Rectangular Strategy Phase III, which has been bringing in a lot of work, equity and effectiveness in all sectors to people across the country. 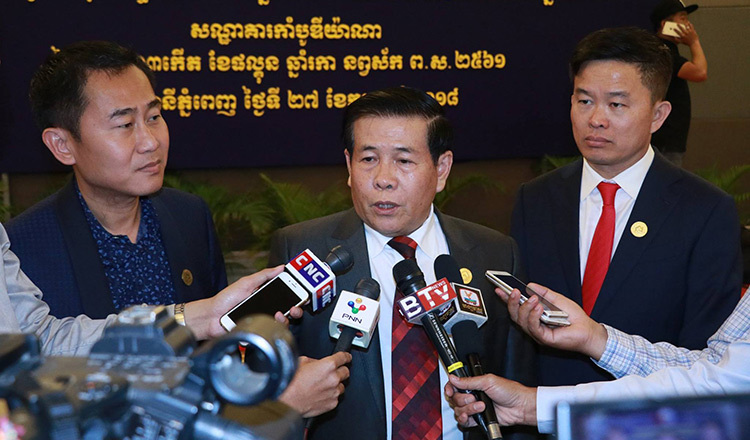 “This stunning results comes from the efforts of all relevant actors, both the public and the private sector, especially the introduction of sound policies in the development of the private sector and the attractiveness of investment,” he said. The majority of projects approved this year were condominiums, housing, factories, enterprises, hotels and office buildings.